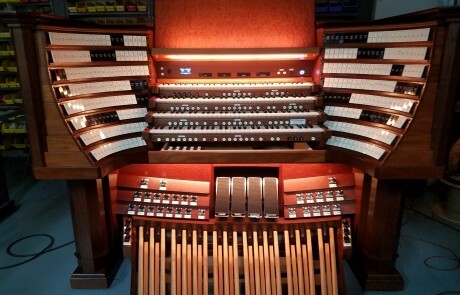 At Cornel Zimmer Organ Builders we use progressive imagination and methodology in the design of our instruments. 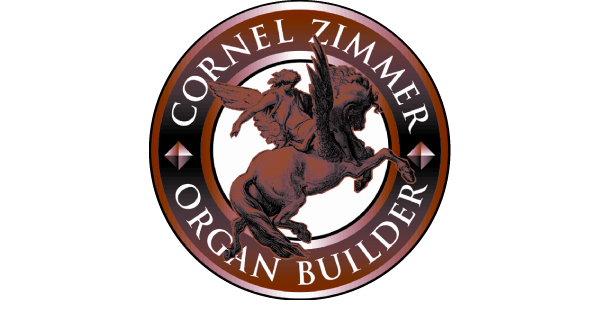 Each person on the team at Cornel Zimmer Organ Builders is here because they have a passion for the craft of organ building. 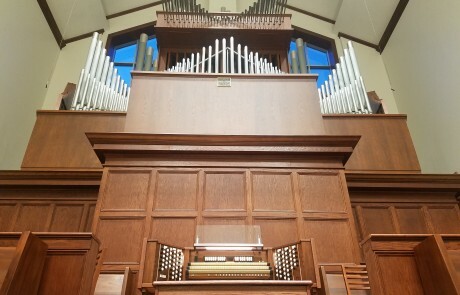 We all go to great lengths to continually improve our expertise and make strides in the magnificent art of organ building. 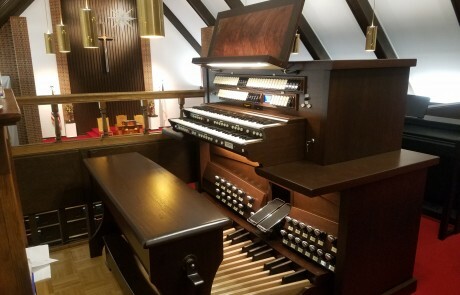 Cornel Zimmer Organ Builders has installed a vast array of new organs from all pipe to all digital and many combinations in between. 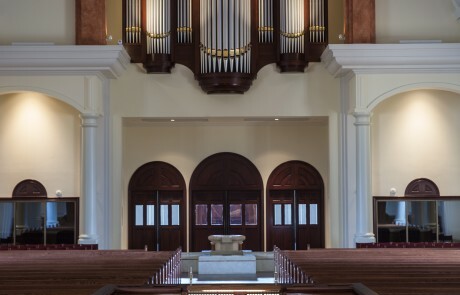 We also have a great deal of experience in rebuilding and restoration work. 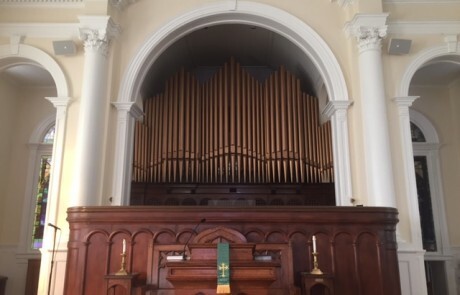 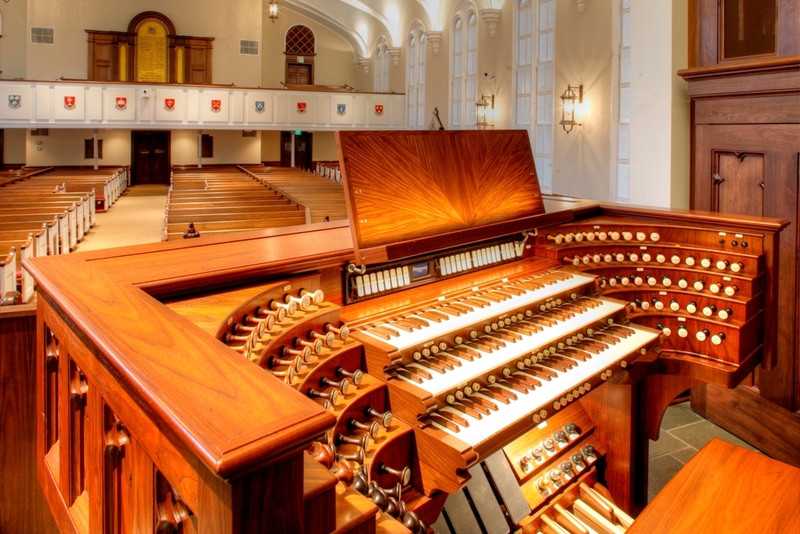 In each and every project we carefully utilize the artistry of European and American traditions of organ building and combine it with a new age of technology to create organs that will fully support your worship and musical programs. 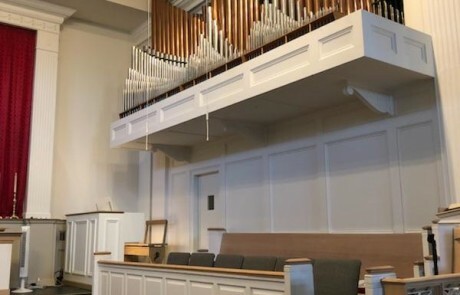 We have purposely maintained a company of the size that allows the flexibility to fully customize each one of our instruments while maintaining a high degree of quality control. 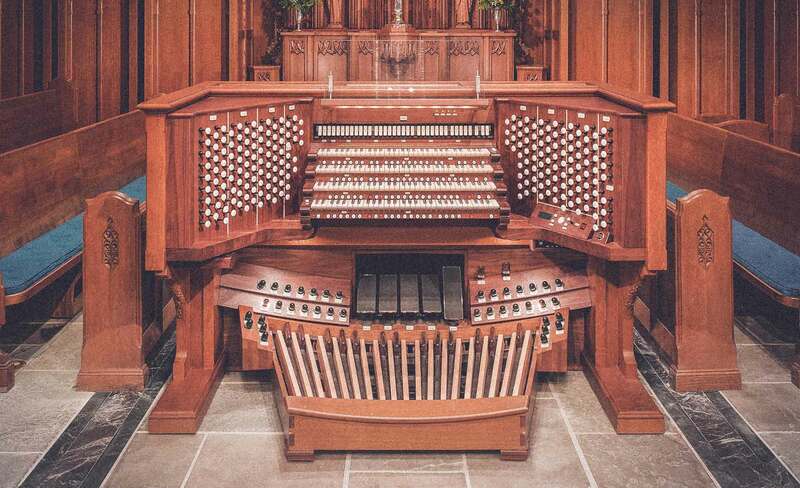 All components in a new organ or in a restoration are built to the highest quality standards and our integrated design work ensures that your organ will complement and enhance your worship space. 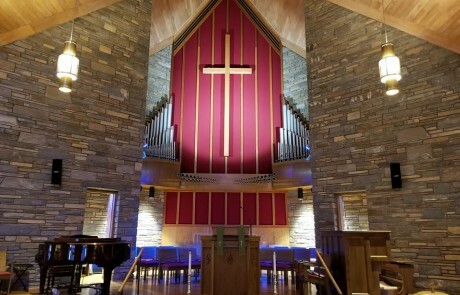 You produce a quality product, insist that everything is completed to the highest standards, and have outstanding tradesmen completing complex assignments. 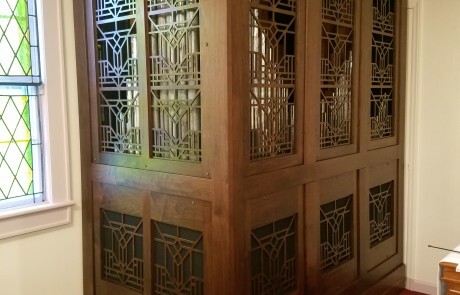 How wonderful it is, in this day-and-age of mass production and inferior workmanship, to observe that craftsmanship is still alive and well.